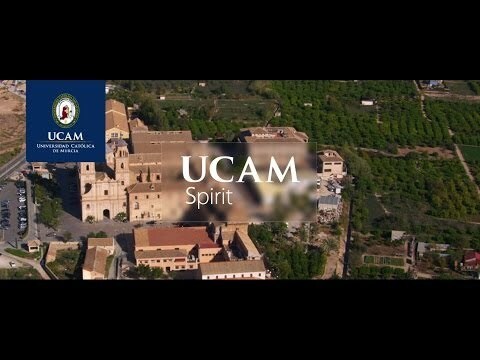 For more information about MBA Sports Management at UCAM Universidad Catolica De Murcia, please visit the webpage using the button above. The MBA Sports Management aims to prepare future sport managers for the role of directing sporting organizations, by emphasising industry-specific management and planning capacities. To this end, the Master addresses the acquisition of advanced training of a specialised nature, geared towards a professional qualification.